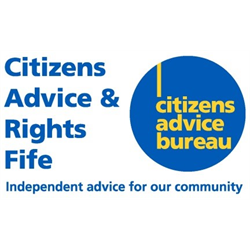 Citizens Advice and Rights Fife (CARF) is an independent and innovative advice organisation providing holistic advice and support to local people. Recognising recent growth in the organisation, CARF has developed a new role within its Finance function. We are now recruiting for an enthusiastic and experienced individual to provide support to our Finance & Resources Manager with key duties including payroll, accounts, HR and facilities support. We are looking for a team player who is highly organised and methodical in their approach with an eye for detail. The ideal candidate must be IT literate, have excellent communication skills with an approachable and trustworthy nature. A recognised qualification in Accounting as well as a sound working knowledge of payroll is essential for this role while previous experience of working in the voluntary sector would be advantageous. 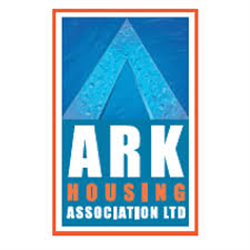 ARK is a major provider of Housing, Care and Support to people with long term and enduring conditions such as learning disability, mental health issues, dementia and autism. Our aim is to ensure that those who use our services get the very best out of ARK to enable them to live a good life. The Care and Support Manager will be accountable for the operational delivery of ARK’s Care and Support services and the implementation of policies, procedures and systems that ensures ARK delivers good outcomes for people we support. The post holder will lead a team of Support Workers in all aspects of operational delivery and provide support and guidance to support staff in keeping with the ethos and values of ARK. You will be responsible for implementing key objectives and will have delegated responsibility for ensuring that ARK provides services of the highest standard which are cost effective and responsive to the needs of service users and tenants. Reporting to the Area Manager, you will have delegated responsibility for the implementation of systems, processes and approaches that adheres to all aspects of regulation within your area of responsibility. The successful candidate will be able to demonstrate a thorough understanding of delivering high quality regulated services with the Care Inspectorate. The position requires the post-holder to be able to operate at management level with appropriate decision-making and problem-solving skills, and with a firm professional ethic. Motivational team leadership and team development abilities are necessary with a positive commitment to continued professional development for self and others. Strong organisational, interpersonal, negotiating and influencing skills are prerequisites. · A wide range of development opportunities, including comprehensive induction, a range of specialist training programs, e-Learning and a dedicated SVQ team who will support you to achieve an industry specific, accredited qualification. · Benefits which includes up to 36 days paid holiday per year pro rata and 3.4% employer pension contribution. · A range of working hours designed to offer you a good work-life balance. · ARK will fully fund your PVG registration and also your initial registration with the SSSC. 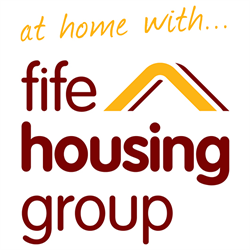 ARK Housing Association is currently recruiting an Administration Assistant based supporting the Services ARK has in St Andrews. This is an exciting opportunity to join an organisation that aims to ensure vulnerable people live a good life. We need your skills, knowledge and expertise to make it possible. 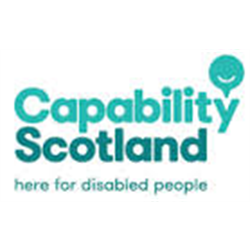 Your role will be to provide confidential administrative support to the Managers across ARK Services in St Andrews. Ideally, you should hold secretarial and administrative qualifications and have administration experience, preferably in a Housing Association or similar office department. Your job as the Care and Support Administrator is to provide an effective customer focused service to our Service Users and staff as necessary. You will act as point of contact for all telephone enquiries and carry out general office administration, including system administration and financial record keeping, working closely with the local Area Management team providing information and administrative support where required. · A wide range of development opportunities, including comprehensive induction, training and e-Learning. · Benefits which include up to 36 days paid holiday per year pro rata and a 3.4% employer pension contribution. · ARK will fully fund your Disclosure. 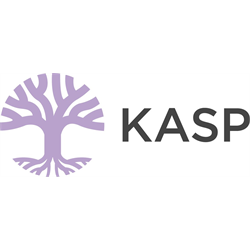 with Kingdom Abuse Survivors Project (KASP) to provide one to one counselling and group work to young people between the ages of 16 and 25 who have experienced childhood sexual abuse. 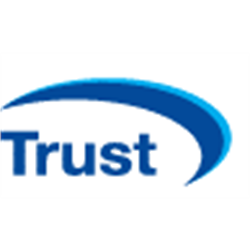 The Young Person’s Support Worker will be responsible for delivering therapeutic counselling. Developing and delivering peer focused groupwork and recruiting and supporting 2 dedicated volunteers for the project. Applicants will hold a recognised counselling qualification, have experience of providing services to vulnerable client groups and have proven experience of developing and delivering peer focused groupwork. with a flexible and responsive approach. Post will be based in Kirkcaldy and will involve travel across all areas of Fife. 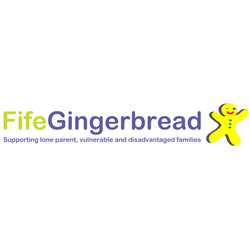 Fife Teen Parent Project has a vacancy in there team and are looking for someone dynamic to join them. This is an amazing opportunity for a “can do” creative person with a passion for young people, their children and their rights.